Sarah Rose PR chooses Lakewood Ranch Web Designer Social Operator to re-design her website. 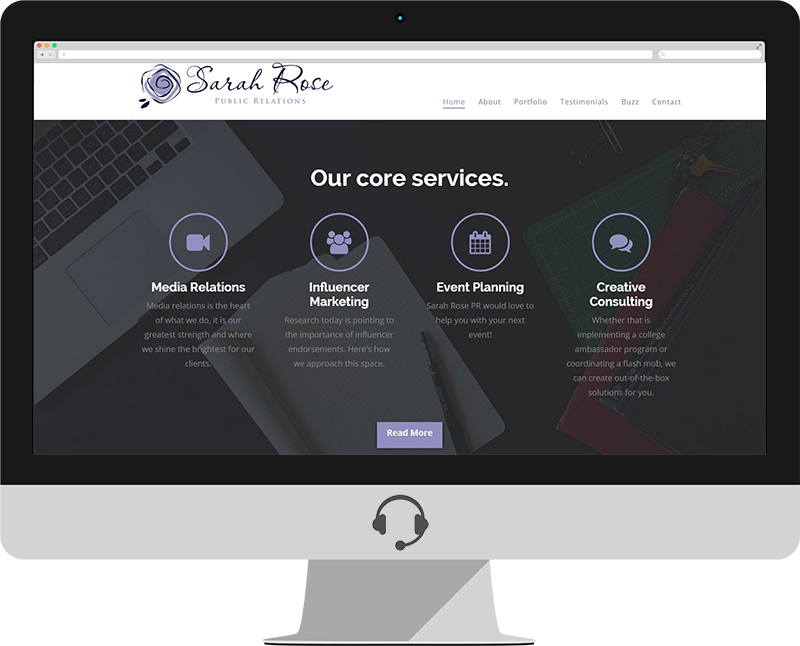 Founded in 2012, Sarah Rose Public Relations is a boutique agency that works with a variety of clients nationwide. Whether it’s tech, healthcare, fashion, lifestyle, beauty or anything in between, we get the word out about your brand.